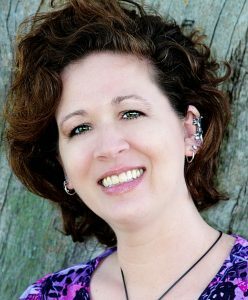 Tagged Confessions, Creativity, Writing Life. Ralene, thanks so much for letting me share on here :). hi Kat! 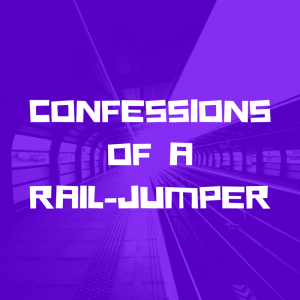 I love that you’re “jumping rails” and why the heck not? Anything creative we do can only help our writing. And our writing helps anything creative we do. And it’s fun! I love what you said about not having to be a Di Vinci or a Van Gogh. So freeing! And I totally agree the creative force we use to write is the same as painting or crafting or even playing the piano. We love a creative God, right? We’re made in His image. Woot! Long live being creative … in all its many forms! Thanks, Pam! And a great point about being made in God’s image–He didn’t just create one type of thing, so why would we expect to have only one creative outlet? I can so relate! I’ve always been an enthusiastic starter of creative projects but without the followthrough. Writing was the first endeavor that I really managed to go all the way with, and that more than once! I love how you’re perspective has changed over the years and that you’ve come to embrace your own version of art as art!